Local studies has a very good selection of resources around local area Indigenous history, geography, language and more. 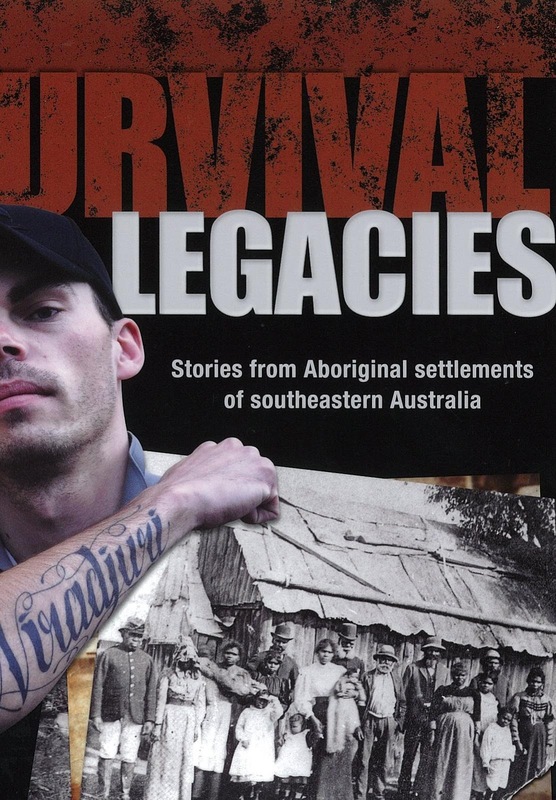 The featured book, Survival Legacies : Stories from Aboriginal settlements of southeastern Australia , by Peter Kabaila, is a valuable resource which includes information on the Cootamundra Girls Home, various settlements along the Murrumbidgee , Macquarie and Lachlan rivers and a wealth of other meticulously researched information. There is also a copy of Survival legacies in the general collection for loan, but if someone gets that out before you do, ask for the copy from local studies so you can have a look at this excellent book in the comfort and cool of the library.